The Getting Started Guide For Selling CBD Hemp Oil. You're ready to start selling CBD hemp oil, but you're not sure where to begin. No worries. We're sharing the getting started guide that has you covered. It's no secret that the hemp business is booming. In fact, over $450 million dollars in sales of hemp products are made in the United States each year. But trying to break into the business can be daunting. 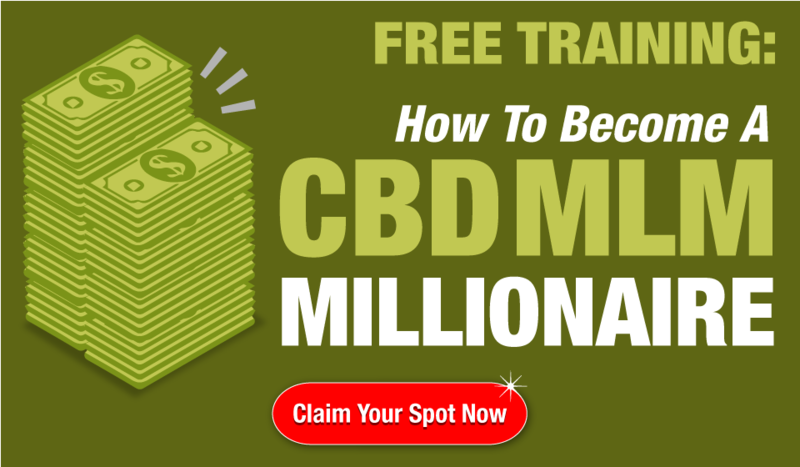 Anyone who thinks about starting a business in the CBD hemp oil industry is faced with learning the ins and outs of a new industry. CBD's association with cannabis often earns it a bad reputation. Too many people assume that selling CBD hemp oil is a tough process with too many rules to follow. But in reality, there are few laws regulating its use and sale. This makes it an easy industry to break into. Additionally, the popularity of CBD hemp oil for medical purposes has been on the rise for many years. Breaking into the industry today with your own CBD hemp oil selling business means cashing in on this growth. It also means the chance to build a business in a market that is likely to continue expanding in the years to come. 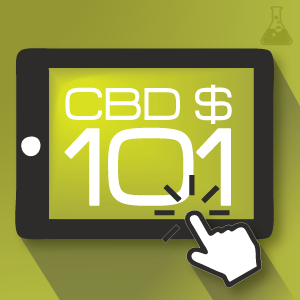 This guide will help you learn the facts and steps you need to know in order to get started selling CBD hemp oil. The abbreviation CBD stands for Cannabidiol. CBD is a naturally occurring substance found in cannabis plants. In fact, it's one of the most abundant substances found in cannabis. The only other substance more abundant in cannabis plants is THC. THC and CBD are often confused, giving CBD a bad rep. THC is the substance that gives marijuana users the “high” feeling. CBD does not have the same effect. In fact, CBD has been shown to counteract the psychoactive effects of THC. CBD oil is derived primarily from two types of cannabis plants: marijuana and hemp. CBD oil derived from marijuana is different from CBD oil that's derived from hemp. The biggest difference is the amount of THC present. CBD and other cannabinoids extracted from marijuana plants will have a very high concentration of THC. The high levels of THC give the user a high or “stoned” feeling. It's no surprise that CBD oil derived from marijuana plants is heavily regulated in the U.S. It can be used and sold only in states where medical marijuana is legal. It can only be bought in those states by those with a prescription from a doctor. Unlike selling CBD oil derived from hemp, selling CBD oil from marijuana is illegal in many states. This is true for marijuana grown and sold for medical purposes as well. In the states that allow for medical marijuana, the same laws that apply to medical marijuana in other forms apply to the oil as well. CBD oil from hemp plants is another story. Hemp is legal to have and sell in the United States. However, up until recently, selling CBD hemp oil in the U.S. was difficult and expensive. That's because it's been illegal to grow hemp for some time. Since 1937 to be exact. In addition, the Controlled Substances Act of 1970 added all forms of cannabis to the list of Schedule I drugs. This made it illegal to grow cannabis of any kind, including hemp, in the U.S. Despite this regulation, the hemp industry continued to grow. As long as the hemp contains less than .03 percent THC, it can be imported into the country. But the times are changing, and with it so are the laws. There are currently fourteen states that allow residents and businesses to apply for a permit to grow hemp for industrial purposes. Seven more states have passed laws allowing hemp to be grown for research purposes only. The Federal Drug Administration now considers hemp a food-based product and regulates its use based on that classification. CBD hemp oil, unlike CBD oil derived from marijuana, is legal in all fifty states. Selling CBD hemp oil is also legal in all fifty states. It can even be bought and sold across state lines. However, the hemp used to make it can only be grown by those with a permit in the fourteen states that allow hemp growth. In addition, hemp can be imported from outside of the country and meets the standard that requires less than .03 THC. 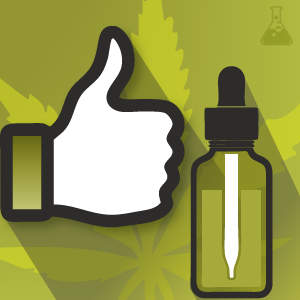 While CBD hemp oil doesn't give users a high, it still offers plenty of benefits. It has been shown to reduce nausea and vomiting. This makes it popular with cancer patients undergoing chemotherapy, as well as others with chronic illness. It has been shown to combat anxiety and depression. It has also been shown to combat psychosis. It has also gained popularity in recent years for its ability to reduce or altogether stop seizures. Some research has even show CBD hemp oil to have the ability to combat neurodegenerative disorders, shrink tumors, and kill cancer cells. Unfortunately, much of the research on the benefits of CBD hemp oil is still in the early stages. But more states pass laws allowing for the growth of hemp for research purposes each year. More research means more results are on their way soon. If you're planning to start selling CBD hemp oil, it's essential to learn the benefits of the oil and stay up to date on research in the industry. What do you need to start selling CBD Hemp Oil? The growing popularity of hemp products means that selling CBD hemp oil is becoming a lucrative business. What's great is, you don't need to be able to grow hemp in order to break into the industry. In order to do so, you'd have to live in one of the states where growing hemp for industrial purposes is legal. Additionally, starting a hemp-growing business is expensive and time-consuming, and requires a unique set of skills and knowledge. Getting started selling CBD hemp oil, on the other hand, is simple. It doesn't require a large sum of money, and it is relatively easy. With just a little time and effort, you can start your own business selling CBD hemp oil. Keep growing your business and you could find yourself with a full-time and rewarding job in this exciting field. 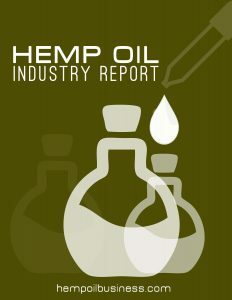 Is it Legal to Sell CBD Hemp Oil?